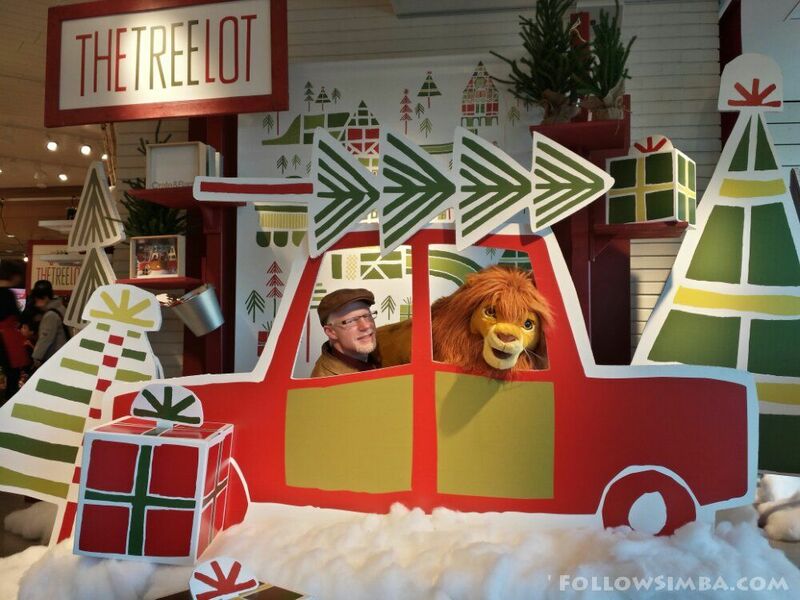 Simba does his last minute Christmas shopping. 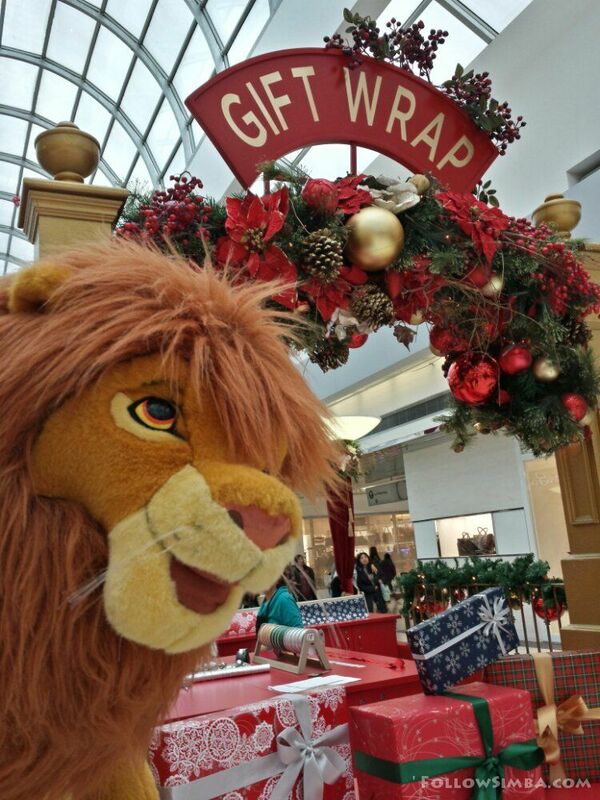 Simba, like many males leaves much of his Christmas shopping until the last minute. 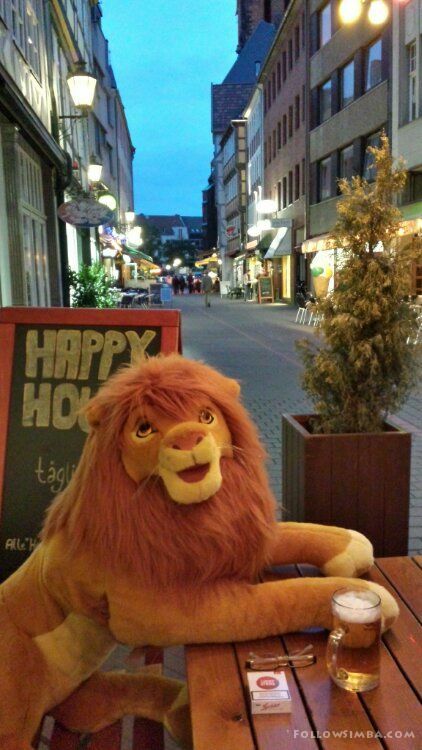 Simba pays a visit to Jerry’s American Bar and Restaurant in the old part of Hannover, Germany. 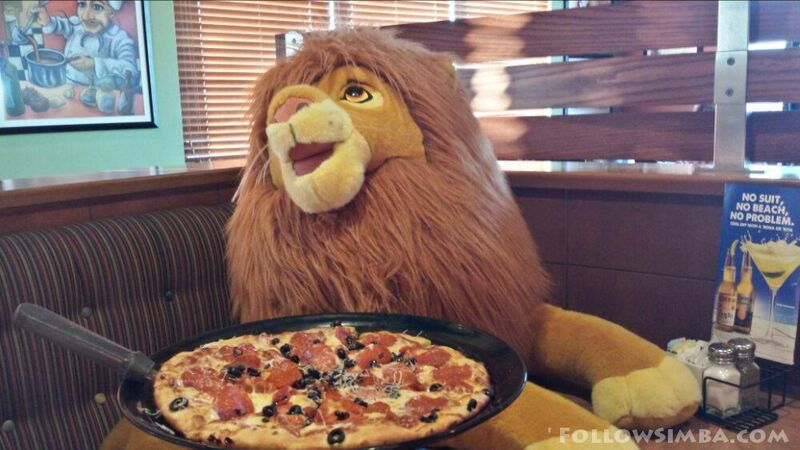 Unfortunately the camera battery died on Simba so he doesn’t have any photos of the food to share. 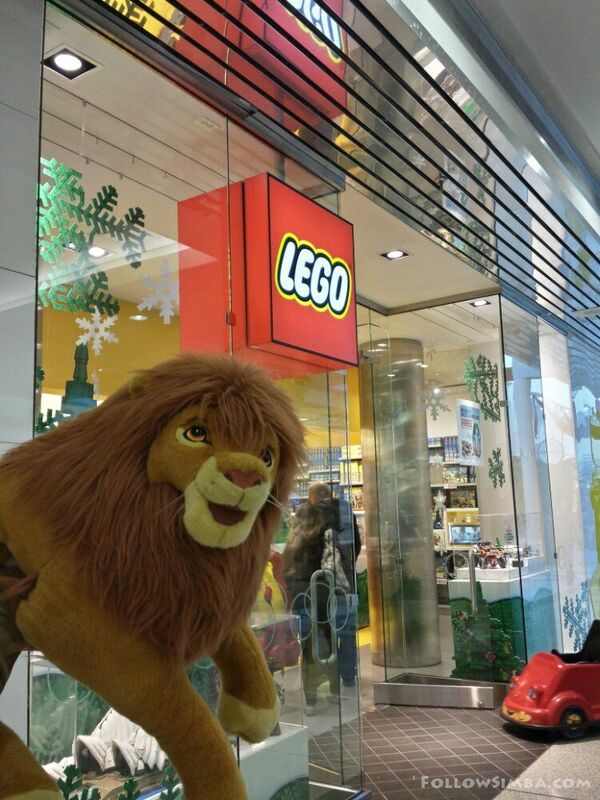 But what Simba can tell you is that it was very good. The burgers were large 1/2 pounders and were super tasty and the fries were perfect. 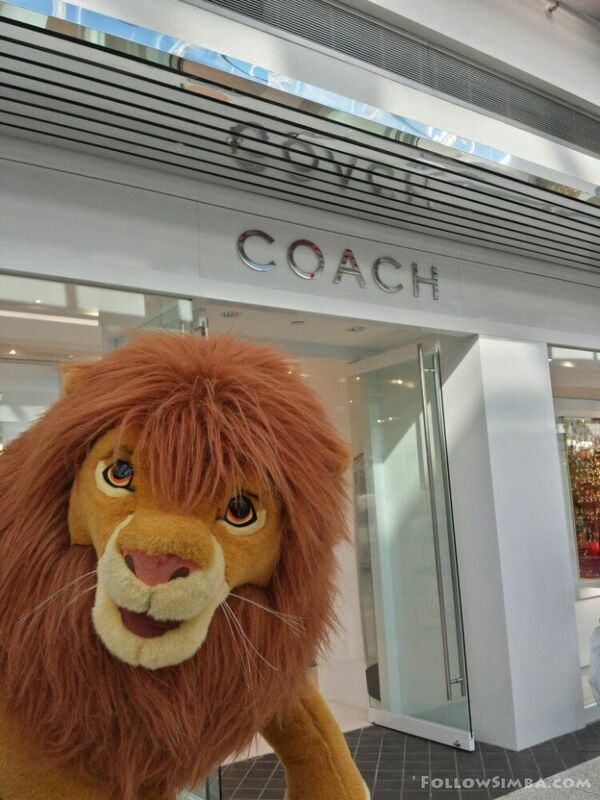 The service was good too. Unfortunately the dessert menu was rather limited though with only a chocolate brownie on offer. 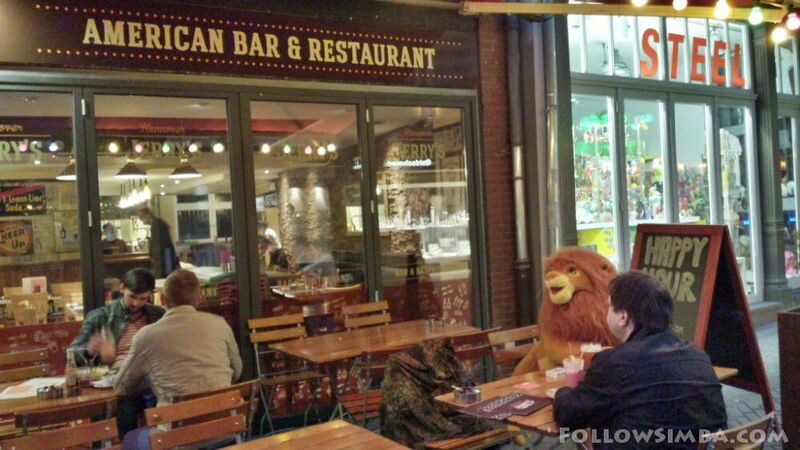 Simba says he would definitely eat there again. 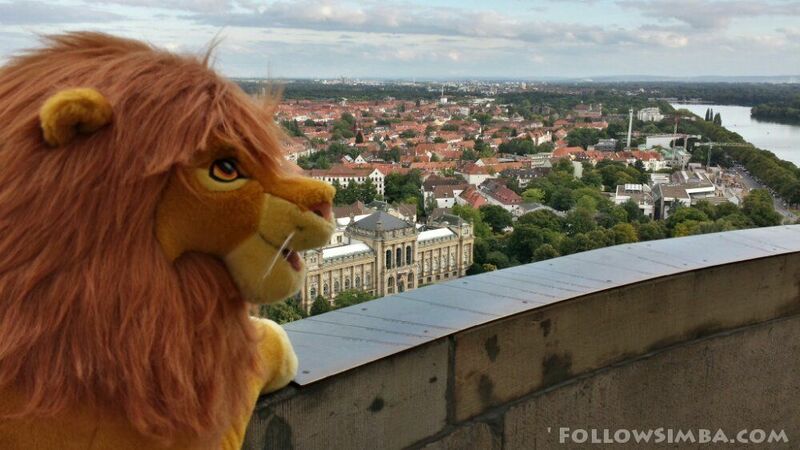 Simba checks out the view of the Neues Rathaus from the park on the backside. 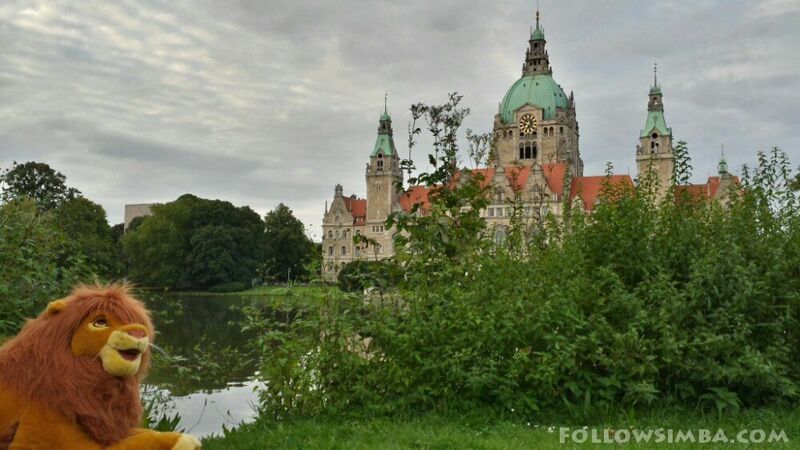 It was originally completed in 1913 during the reign of Kaiser Wilhelm II. The dome at the top is over 100 meter high and has observation platforms at the top from which you can see for miles. The elevator going to the top of the dome is rather unique and the only of its kind in Europe. It actually tilts and travels at an angle following the inside of the dome to the top. Behind the Rathaus is the 10 hectare Maschpark and the artificial lake the Maschsee. 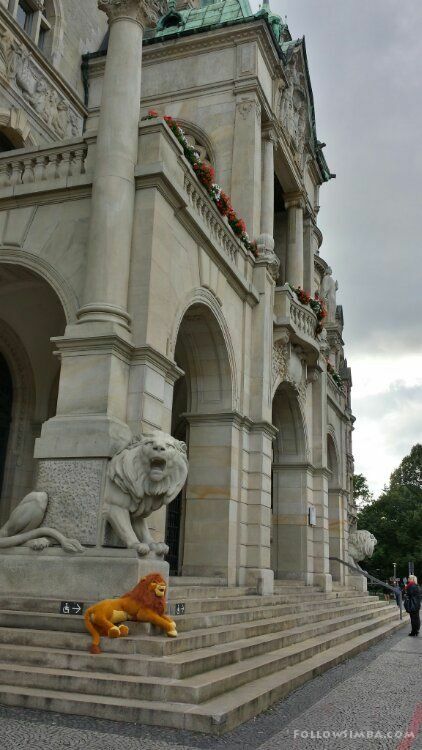 Simba on the front steps of the Rathaus checking out the stine lions holding supporting the pillars. 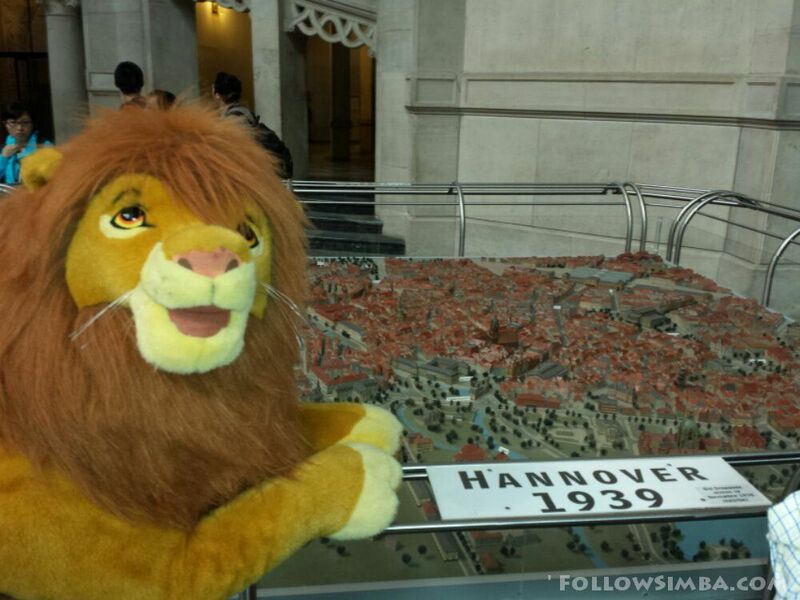 Simba checking out the 3D models of how Hannover looked at different times in history. This is how Hannover looked in 1939. Hannover in 1945. Almost 90 percent of Hannover was destroyed by allied bombing raids and fires during the war. Today Hannover has been rebuilt and is now a beautiful city with lots of parks and green spaces. 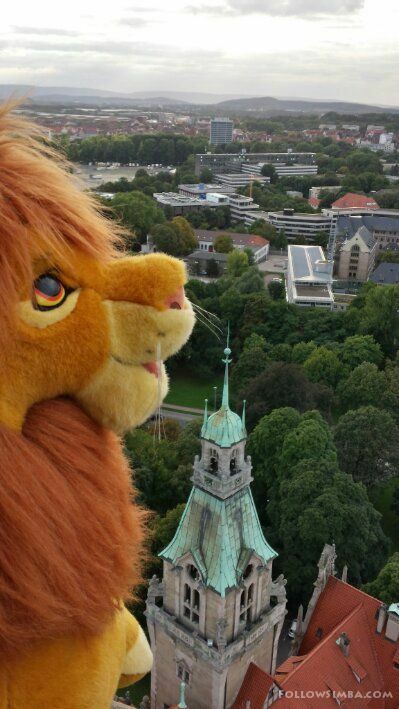 Simba peeks out one of the windows in the dome of the Rathaus. 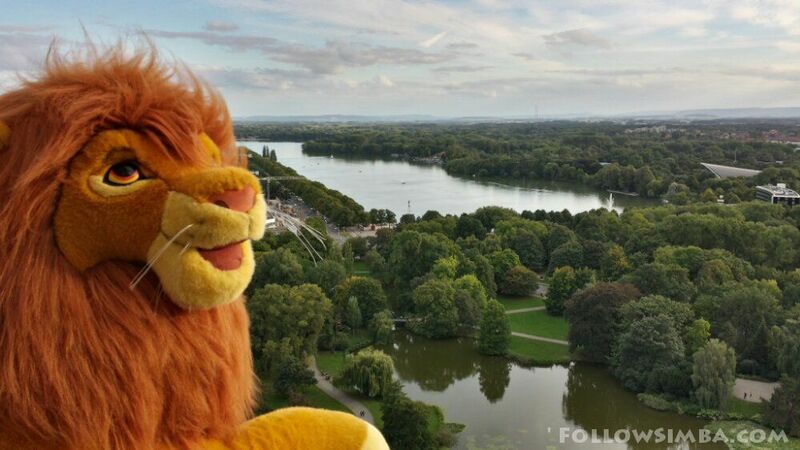 Simba admiring the view of the Maschpark and a 78 hectare artificial lake called the Maschsee. The Maschsee was created during the 1930s mosrly using the labor of the unemployed. It was one of Hitler’s projects to create employment for the jobless. During the second world war it was sometimes covered up with nets with foliage to hide it to confuse allied bombers as to where they were. Pilots at the time relied heavily on landmarks for navigation. No GPS in those days. 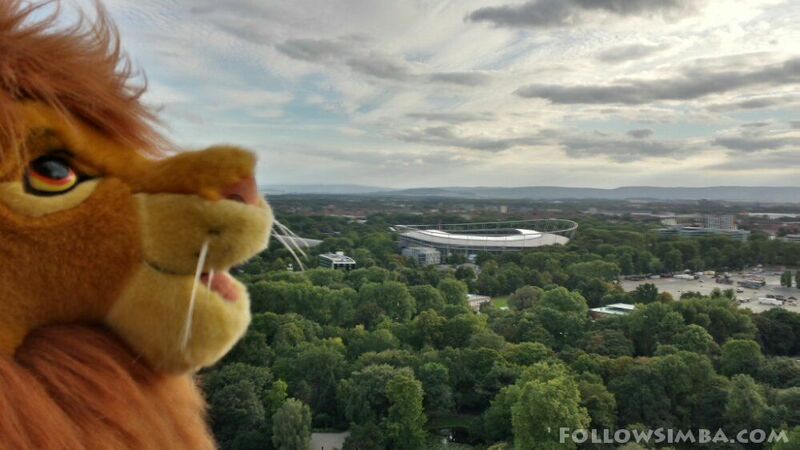 Simba checking out view of Hannover’s main stadium from the dome of the Rathaus. This is where Hannover’s Soccer team “Hannover 96″ plays. 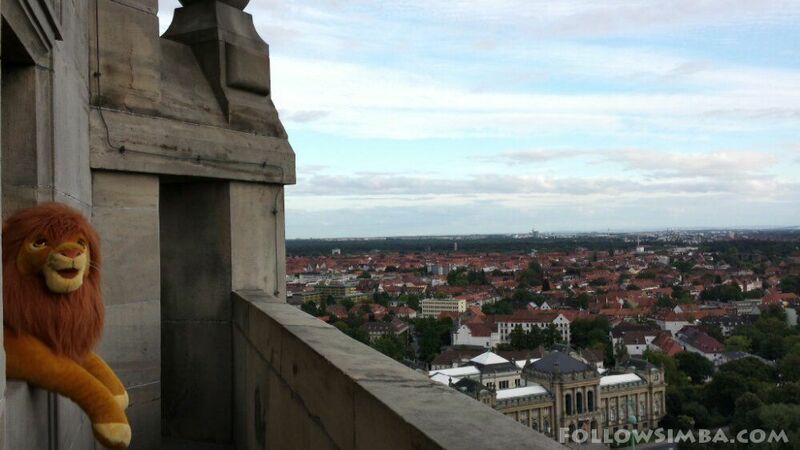 Another view of Hannover from the dome of the Rathaus. 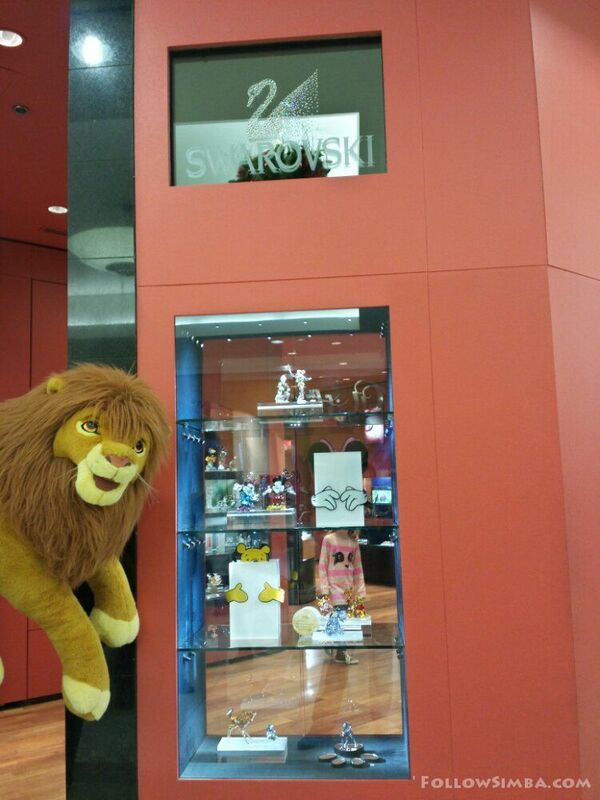 The large building by Simbas paw is a museum. 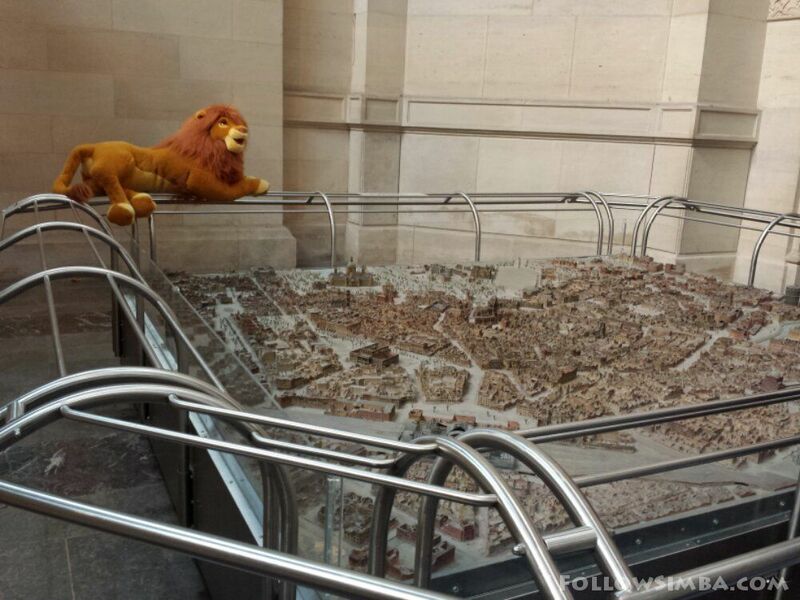 Simba looking down towards the front of the Rathaus from the too of the dome. 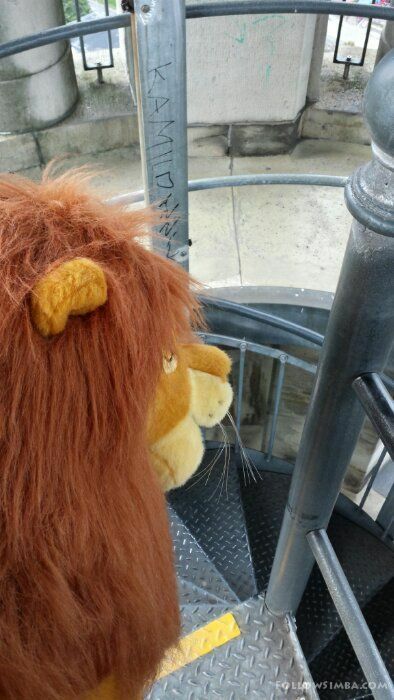 After enjoying the view Simba climbs down the narrow spiral staircase from the top of the dome to the angled elevator that takes him back down. 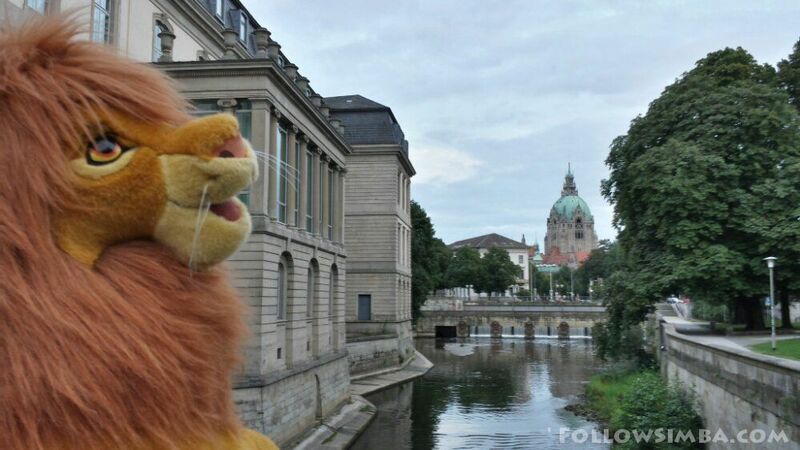 Simba looking back at the Rathaus from the bridge going towards entrance of the Niedersachsen Landtag “Lower Saxony state legislature building”. 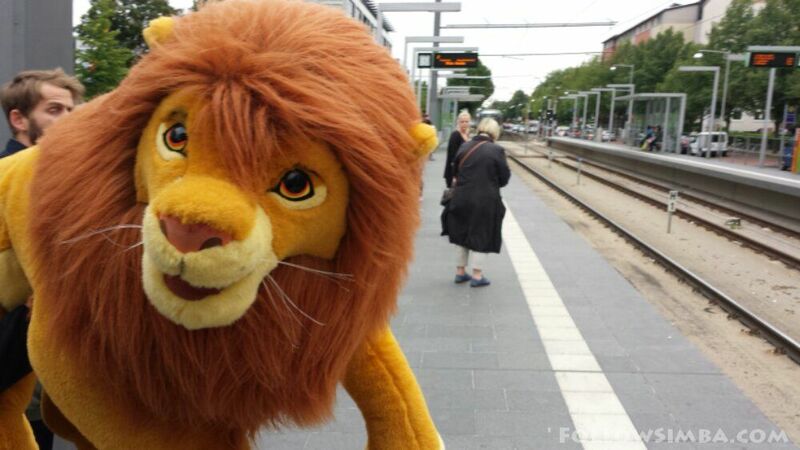 Simba at Peiner Straße station in the Döhren area of Hannover. 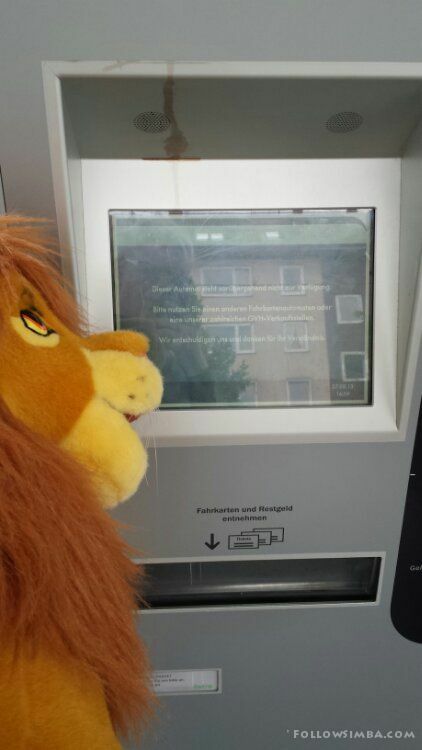 Simba ponders what to do when the ticket machines are out of order. 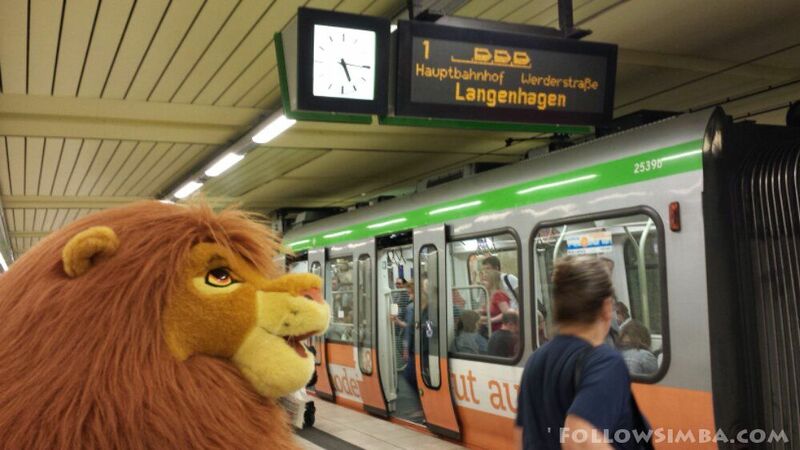 Simba on the tram riding through the tunnels beneath the center of Hannover. 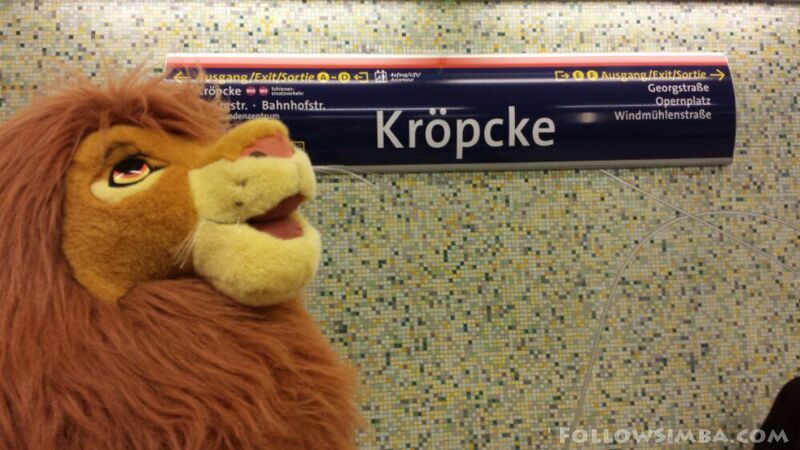 Simba arrives at Kröpcke in the center of Hannover. 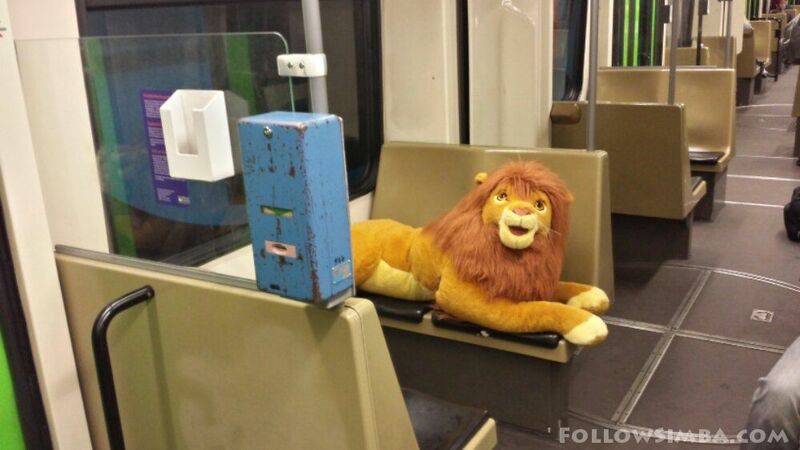 One seat is never enough for Simba. He needs room to stretch out. 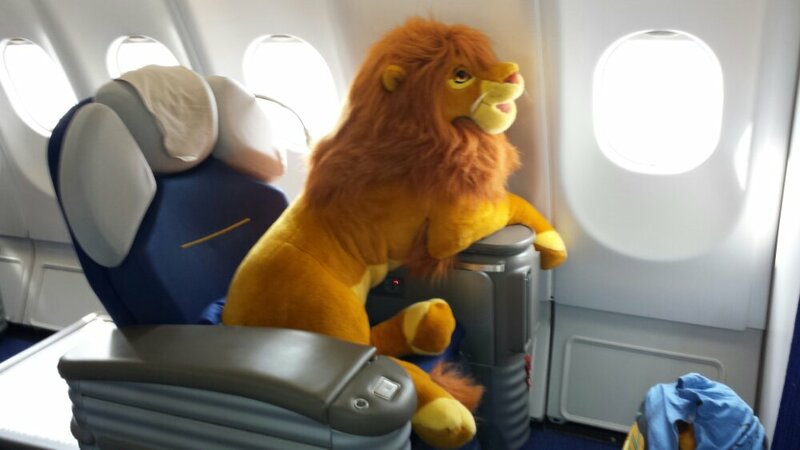 Here is taking up the entire first row in business class on Lufthansa’s commuter flight from Frankfurt to Hannover. 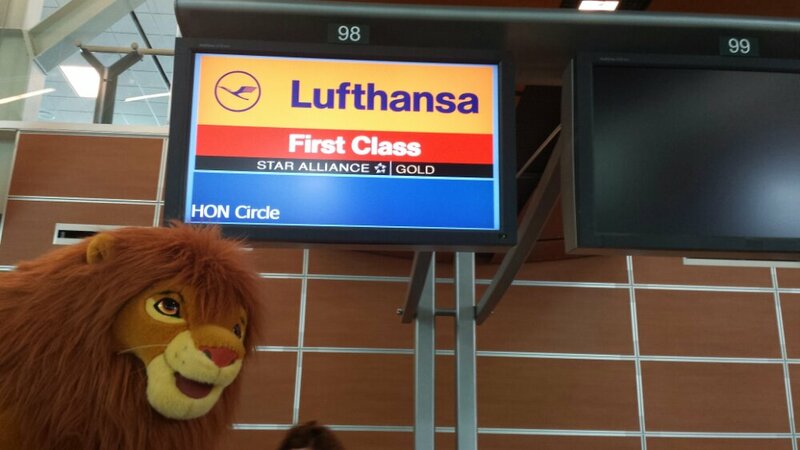 There’s no first class on these flights only business class is the best you can get. 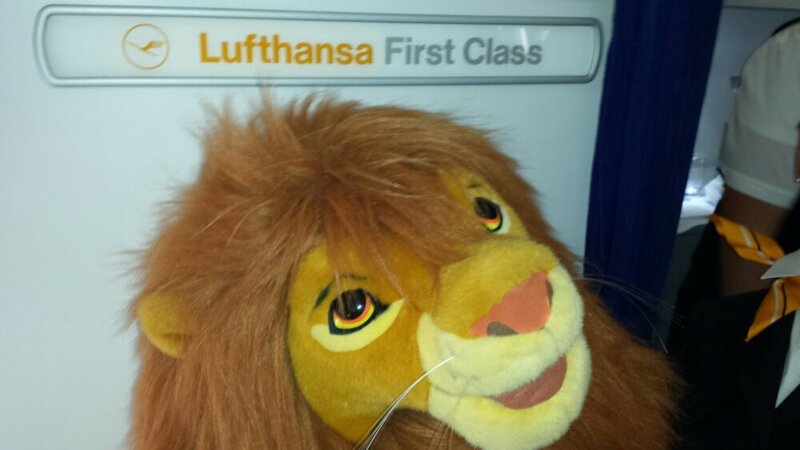 Simba wants to gives a special thank you to the staff and crew of Lufthansa, Frankfurt am Main Flughafen, Hannover Airport and Vancouver International Airport for making his journey as pleasant as possible, attending to all his unique needs and making his journey across the ocean truly a special one. 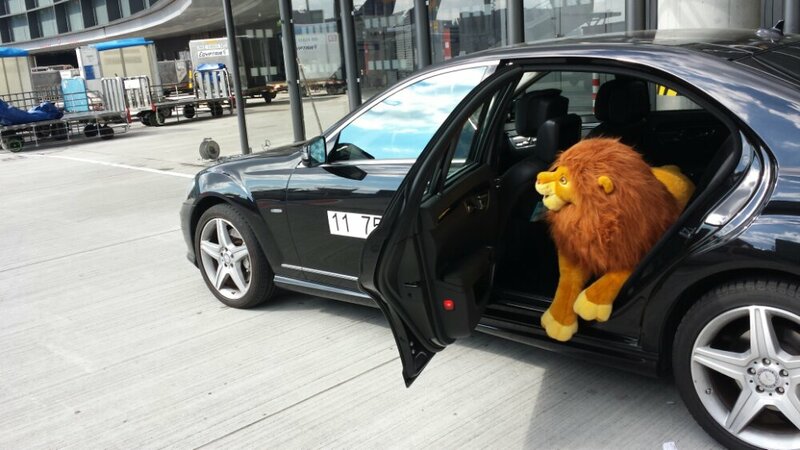 Simba climbs into a Mercedes S Class limousine at Frankfurt Airport to be taken directly to his next flight to Hannover. 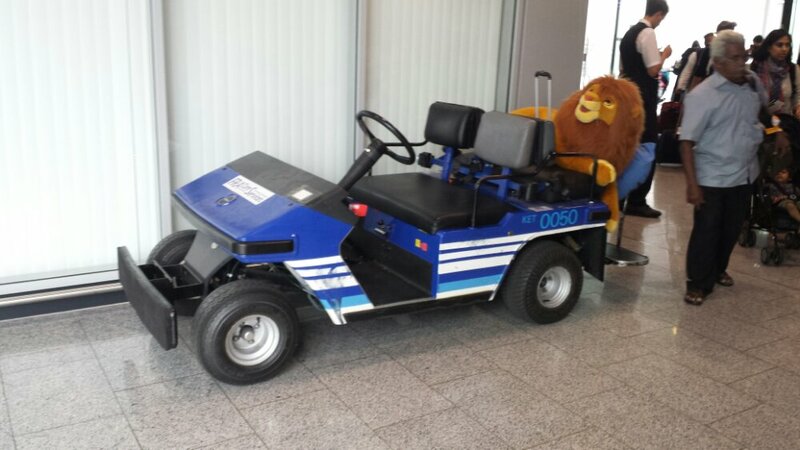 Normally a bus takes you around at Frankfurt Airport but Simba being a V.I.L. 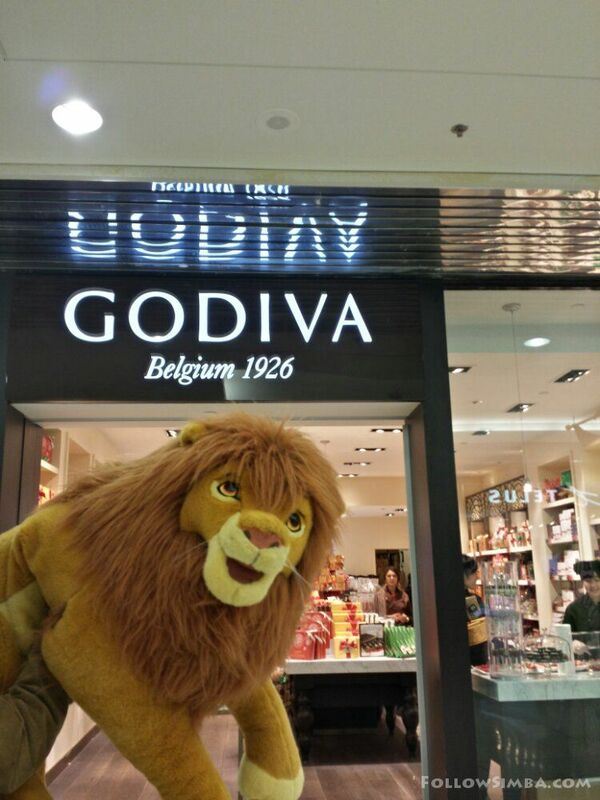 “Very Important Lion”, he always gets receives special attention wherever he goes. The lounge features a bar, dinning room with awesome food, places to relax, places to get work done, showers, a cigar lounge, and countless other amenities for the tired business traveler. You can even get a massage here. 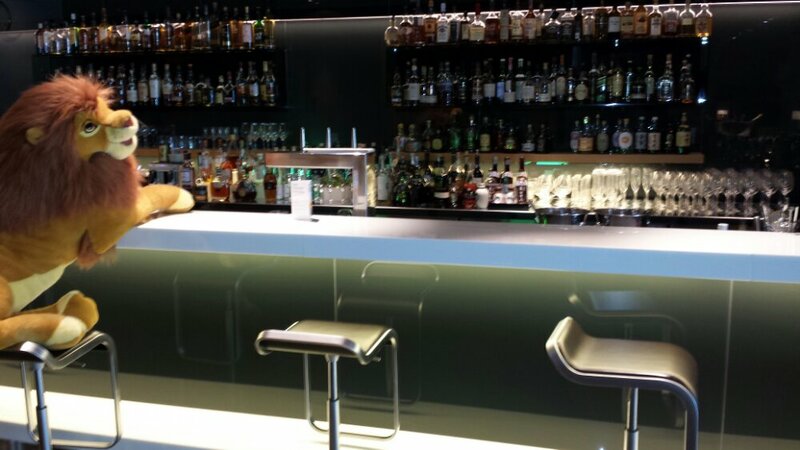 The bar in Lufthansa’s first class lounge is famous for its very large selection of whiskies from around the world. 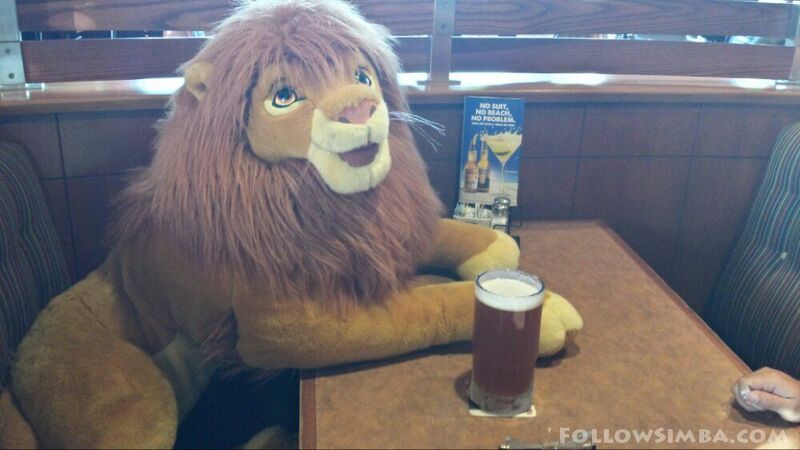 Simba enjoying a smoothie at the bar. 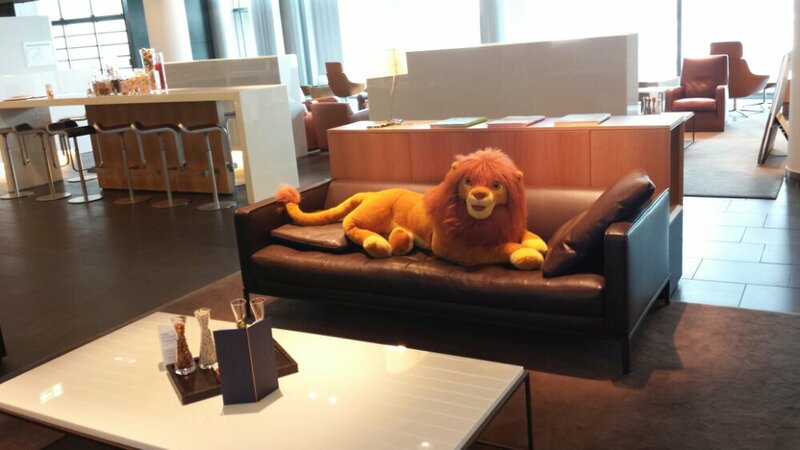 Simba relaxing on the couch waiting for his limmo to arrive to take him to his next flight. 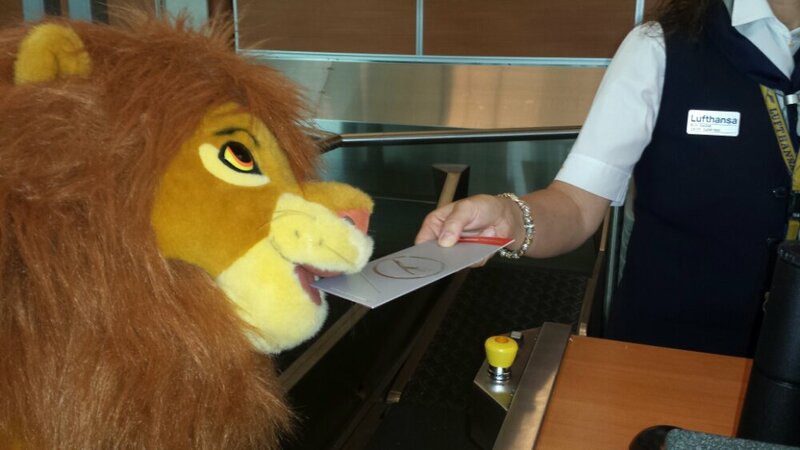 Simba steps off the plane in Frankfurt. 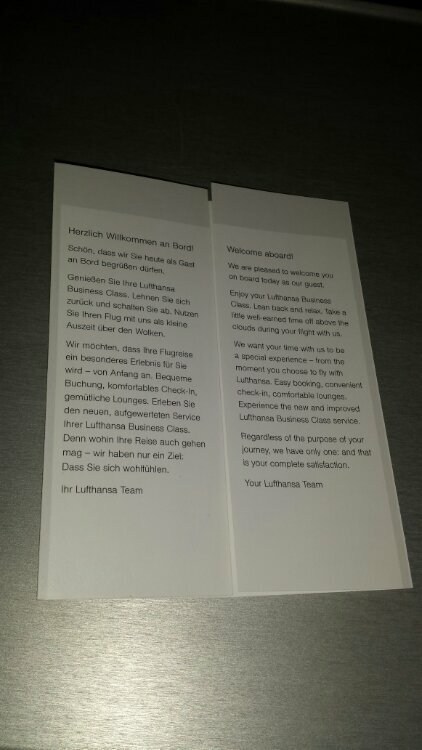 It was a good flight and the service and food was excellent. He is happy to finally be off though and stretch his legs. 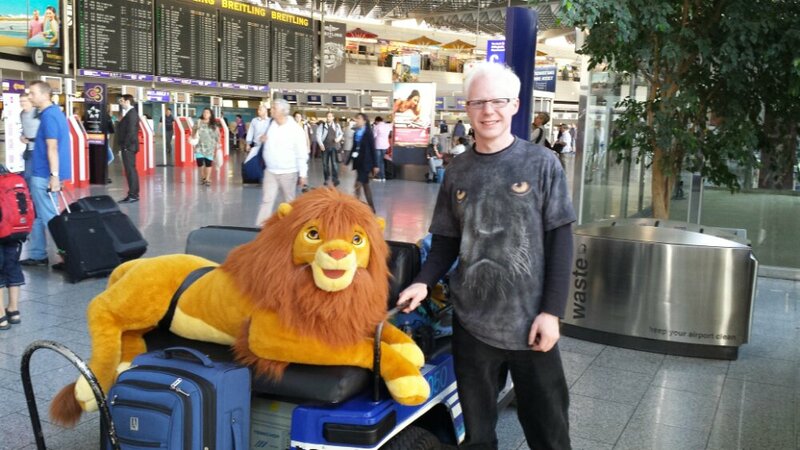 Simba gets a ride to Lufthansa’s First Class lounge at Frankfurt Airport where he will relax until it is time to board his next flight to Hannover, Germany. 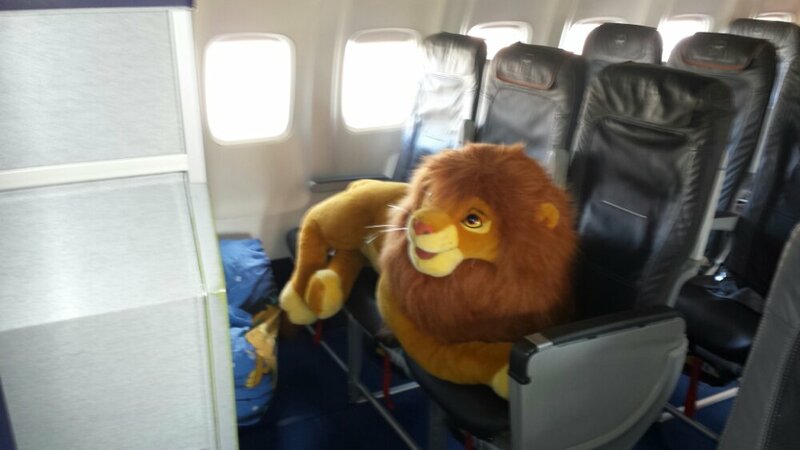 Simba being a king only flies first class. 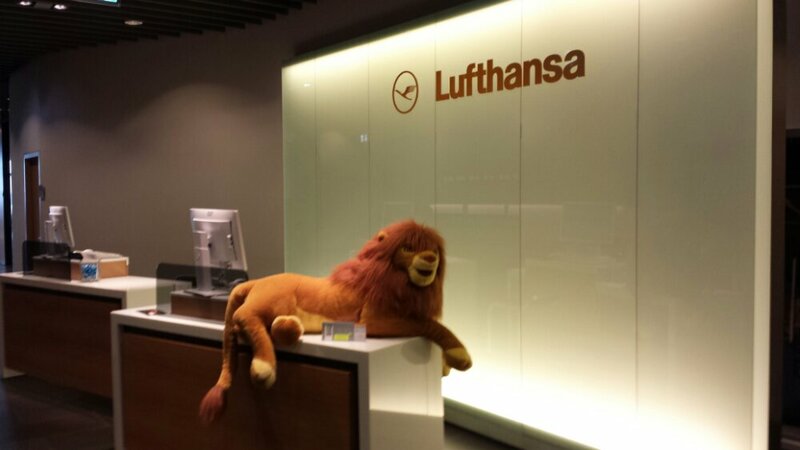 Simba is flying to Frankfurt today and then on to Hannover. 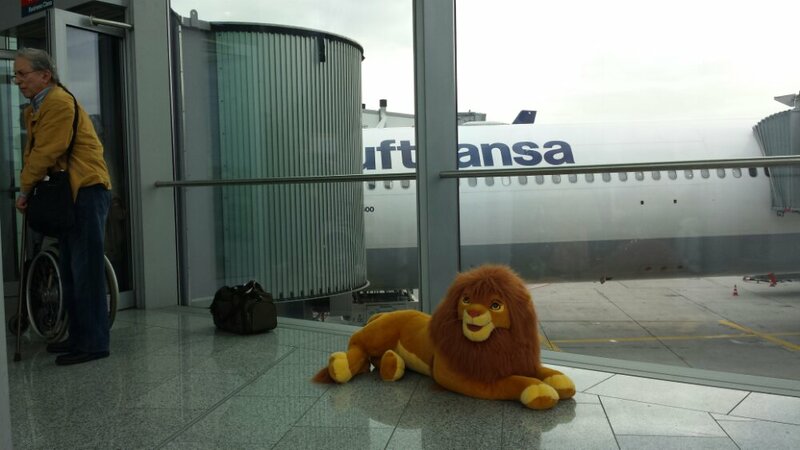 He is looking forward to making lots of new friends in Germany. 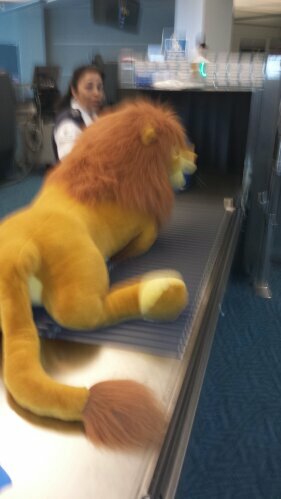 Simba goes through security at Vancouver Airport. Sorry the photo is blurry. 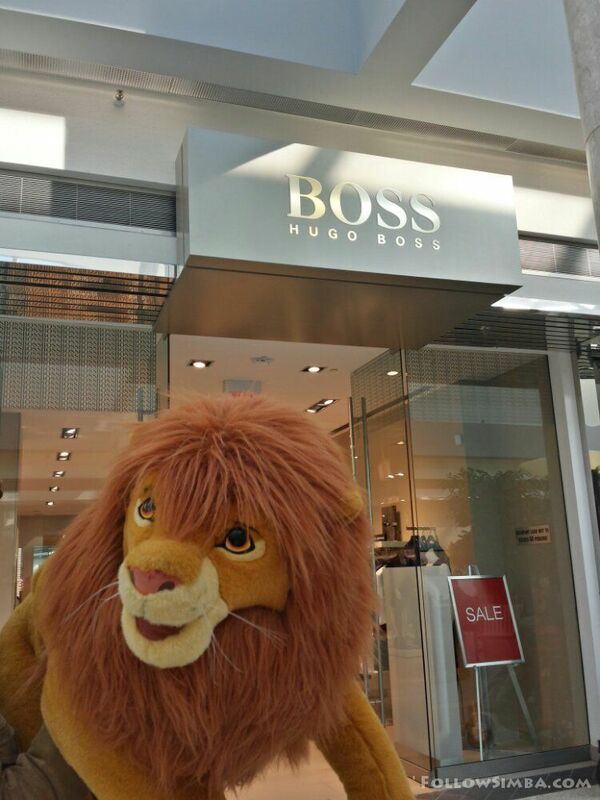 Simba is now on board. 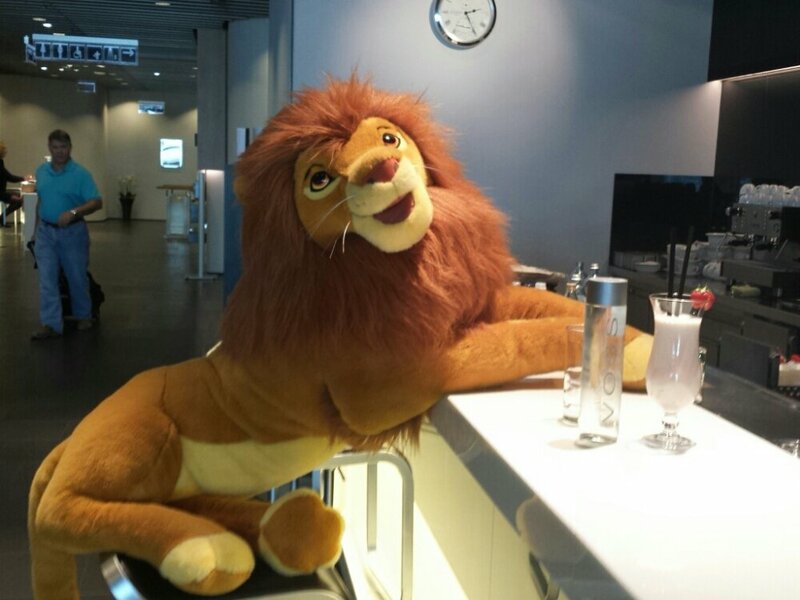 Next stop the first class lounge at Frankfurt am Main Airport in Germany. 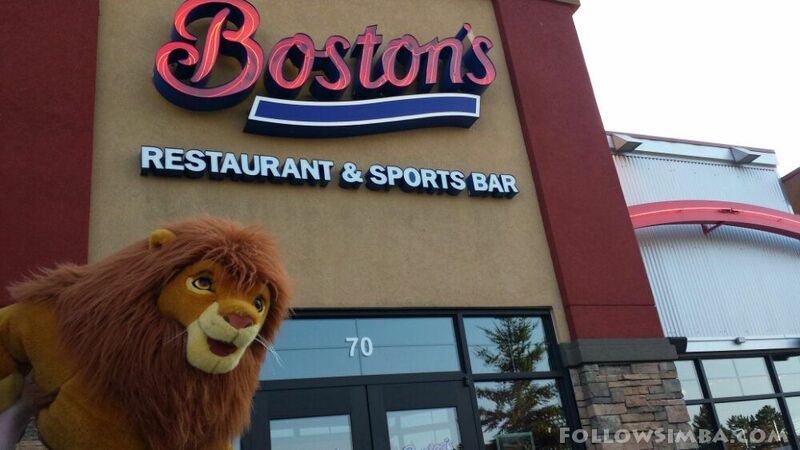 Simba at Boston’s in Bellingham, Washington.